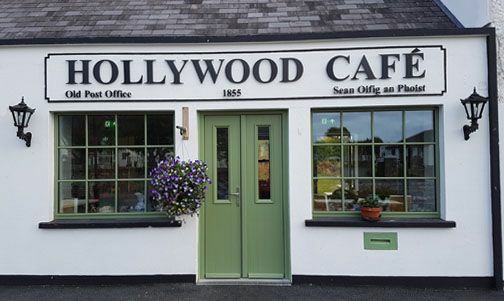 Hollywood Cafe and Shop, located in the attractive village of Hollywood, Co. Wicklow has recently completed transformational renovation and modification works. Opened in 2018, its focus is on Fresh, Seasonal & Local produce, with Irish, International and Wood Fired cuisine served in a traditional Irish cottage originally opened as a Post Office in 1855. It is from this building that in 1850 Mathew Guirke moved to the USA and, it is believed, gave the name of his home town in Ireland to the Hollywood in California, to which it is likely he was attracted by the Gold rush. Located at the western end of the Wicklow Gap and at the start of the St. Kevin's Way walking trail to the famous monastic site of Glendalough. 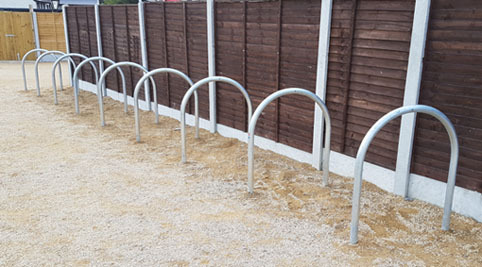 The village has been the setting for movies and TV shows such as 'Michael Collins', 'Dancing at Lughnasa', 'The Wind that Shakes the Barley' and 'Vikings'.